ZillowThis Bellevue Island home with three bedrooms is on the market at $415,000. The lakeside community of Lake Orion was a popular weekend getaway for the wealthy of Detroit in 1900, when this Victorian home was built. In its heyday, Bellevue Island had an amusement park with an old wooden roller coaster. Now the quiet community about an hour outside of Detroit is known more for its great school district. The sellers raised two daughters in the three-bedroom, two-bath home while restoring its unique features and have it on the market at $415,000. “They brought it back to life over the last 20 years,” said Leslie Mihalak, the RE/MAX listing agent. Most notable are the home’s two copper-topped towers: A five-story working lighthouse on the lakefront side serves as a hidden fort, accessible via ladder from one of the bedrooms. On the land side of the house, a second tower looks like a windmill. The owners painted the original cedar shake siding a raspberry color, and the bottom of the house is constructed of fieldstone. Inside, the home is modernized with an updated kitchen, granite countertops and wood floors. There are beautiful views of the lake, two docks and a patio. 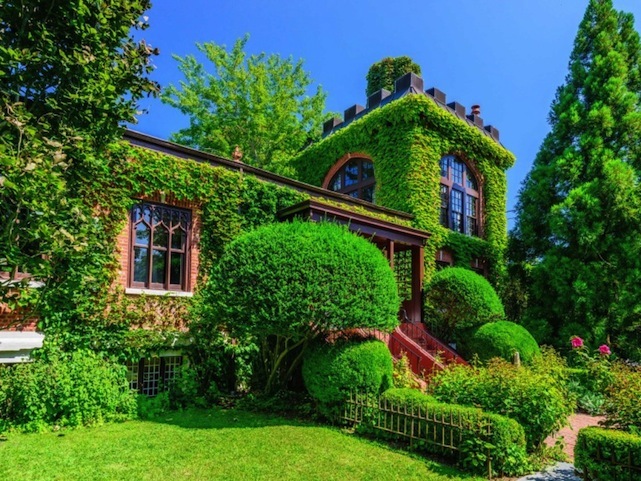 Zillow“The Castle” in Southhampton, New York, would stand out even if it didn’t have a turret. The upscale village of Southampton, New York, is an oceanfront enclave of shake-sided beach mansions and 1920s stucco homes. 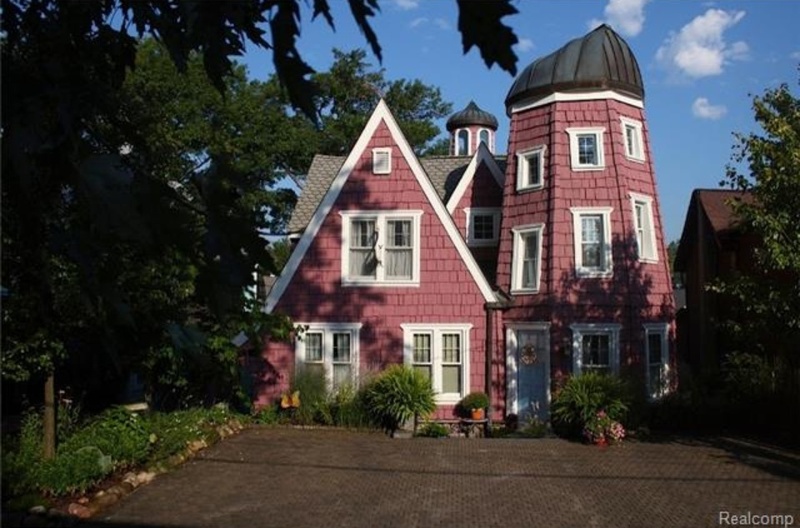 So this red-brick historic home for sale at $4.3 million would stand out, even if it didn’t have a turret. Locally known as “the castle,” this 1911 home at 143 Herrick Road, Southampton, is on the National Register of Historic Places. The home’s owner, William Sofield, is a world-class designer who bought the home for $830,000 in 1999 and restored it carefully. He updated all the systems but decorated the interior in the arts-and-crafts style of the home’s era. There is no stainless steel or white marble in the kitchen — he instead used white, retro appliances. The home is on the small side for the area — less than 3,000 square feet — and is covered in ivy, so that it just peeks out of surrounding greenery. There are two bedroom suites on the main level. In the turret, the master bedroom has a free-standing soaking tub. The gazebo poolhouse is perhaps the home’s most distinctive feature, with carved windows and doors. The 0.43-acre property is landscaped with gardens and brick walkways, with a heated gunite pool. Harald Grant of Sotheby’s International Realty holds the listing. Family rooms are where you go to relax, play or visit with friends. 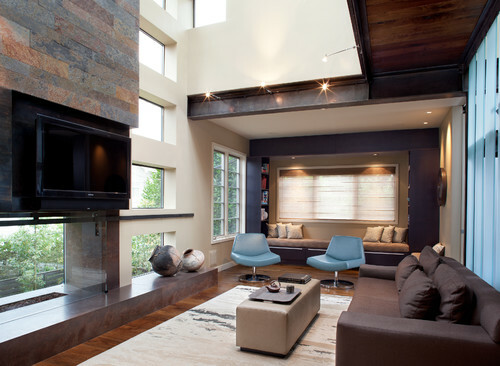 But when you have a contemporary home, it can be challenging to create that level of warmth and comfort. That was the situation facing designer SoYoung Mack, who wanted to give the family in this San Francisco home an inviting place in which to gather while still respecting the sleek lines and architecture of the renovated home. She struck the right balance with a soothing color palette of browns, neutrals and slate blue that mix with flexible modern furnishings and Asian artifacts. The homeowners, a professional couple with two school-age sons, wanted a flexible room where the boys could play and the family could watch TV, enjoy the fireplace and visit with friends. 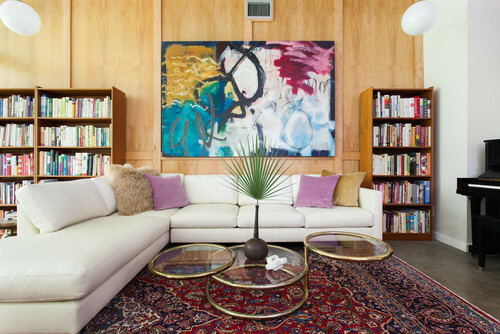 The new contemporary family room was part of a larger renovation that included a 1,200-square-foot addition to this former Mediterranean-style home, which previously felt chopped up and dark. Mack raised the ceiling and removed walls to create a well-lit, loft-like family room that opened to the kitchen and breakfast area. Since the goal was to keep things versatile, the designer chose furnishings that were light and easy to move around (like the faux-leather box ottomans that are soft and kid friendly, and the pair of light blue swivel chairs). The inviting brown sofa is deep and comfortable, finished in a practical, soft, synthetic textured material with a slight sheen. 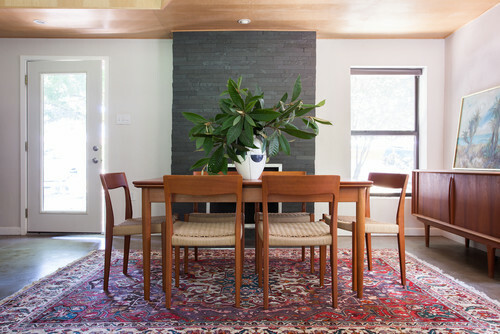 A large area rug adds warmth to the wood floors. A library window seat with built-in shelves on both sides at the far end of the family room features a padded bench and plenty of pillows for comfort. 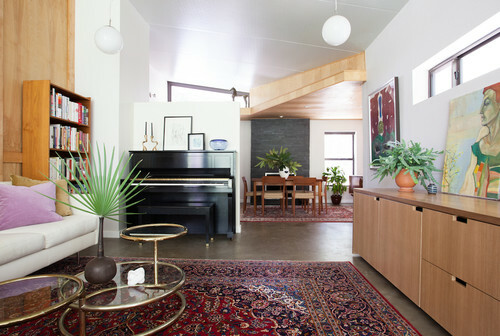 It’s a cozy spot in a space that feels very open and airy. This photo also shows the proximity of the kitchen (on the right side of the photo), and the good flow that encourages interaction between the spaces. 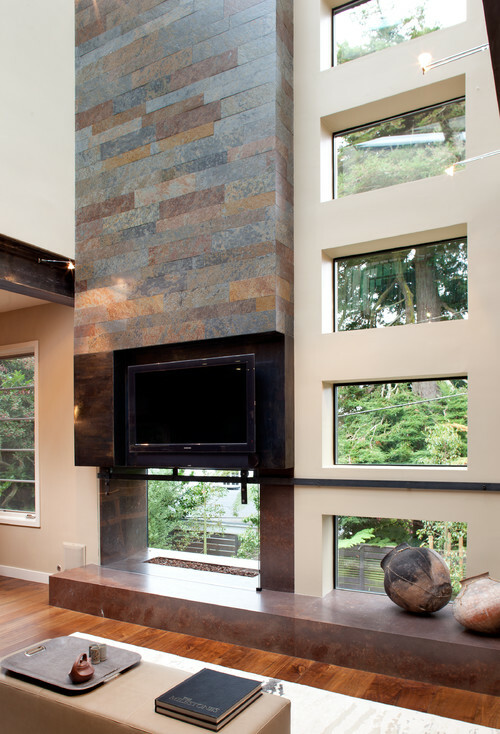 The glass gas fireplace with a two-story slate wall picks up the tones used in the room’s color palette. 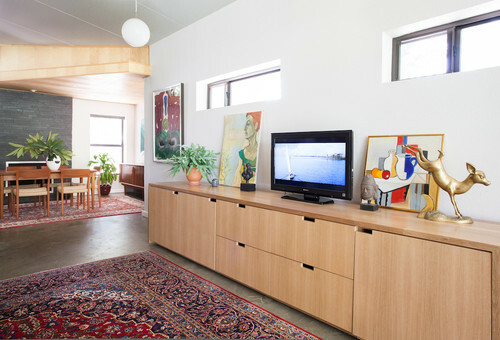 The flat-screen TV above was recessed into the wall so it didn’t disrupt the flow of the structure. An operable bronze door on the left hides electrical work and components. 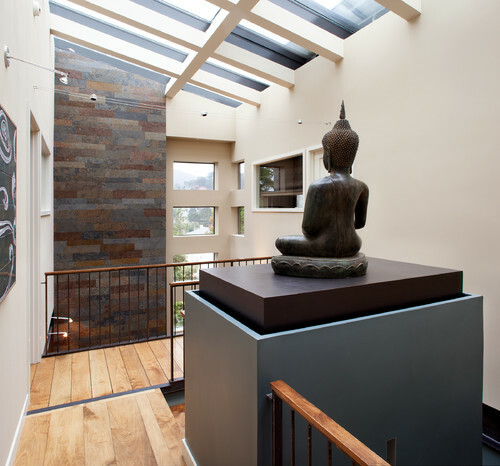 A skylight ceiling adds natural light, while a bronze Buddha presides over everything. The Buddha sits on a two-tone dark brown and blue platform that doubles as the core of the stairwell. The living room opens to this dining room. Originally, Stacey’s mother-in-law wanted the reading nook in the dining space and the dining table near the window by the Eames lounge chair. “It would have looked totally different. She benefited the most from space planning, I think,” Stacey says. ZillowThis house is on the Sammamish River in Seattle’s northern suburbs, with a dock and direct access to Lake Washington by boat. When it came time to re-do the kitchen floor in their geodesic dome house, the Lawrence family bought a bunch of glass tiles and went to work on a replica of the solar system, complete with all four kids’ astrological signs and a spaceship fashioned over the heating duct. 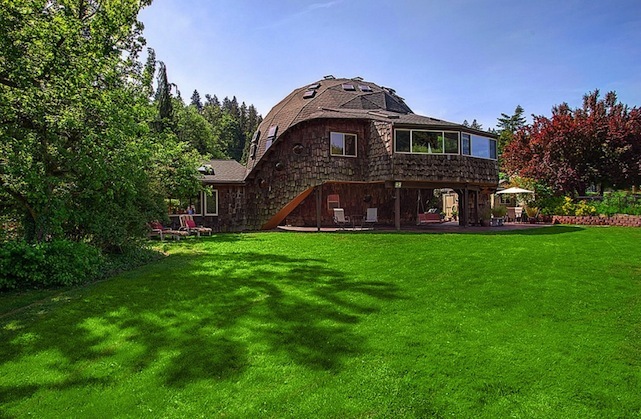 In a real estate world where “personal touches” can mean colorful curtains, this free-spirited waterfront dome priced at $790,000 in Kenmore, Washington, stands out as a progressive work of art. The original owner built the home at 8656 N.E. 170th St. from recycled materials in 1974. He was a TV repairman and used old television screens for the round windows. The house is on the Sammamish River in Seattle’s northern suburbs, with a dock and direct access to Lake Washington by boat. As the story goes, when the U.S. Army Corps of Engineers came through to dredge the river in front of the home, the owner lay down in front of the bulldozers to stop them. As a result, the home is the only one on this stretch of the river with a beach, said Amy Lawrence, who is selling the home. Lawrence and her husband, David, bought the dome house for $259,000 in 1996, when their four children were young. They expanded it and gave it a contemporary look, perpetuating a spacecraft theme. The home is full of their handiwork, including an oak ceiling that brightens the home and makes it unique among dome houses. It was the family’s mothership, the site of countless Christmas and birthday parties, including one where a nun was paid $100 to slide down the fire pole, according to Lawrence. Now that their kids have grown, the Lawrences have moved to Arizona and are ready to pass on their work of art. Harmony Lawrence made a video about growing up in the home. 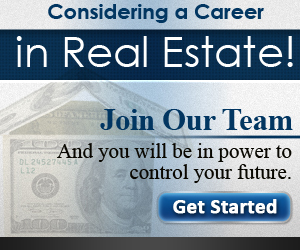 Christine Zahn of Coldwell Banker Bain is the listing agent. She may be a longtime script director in Hollywood, but as it often goes, the well-known in Tinsel Town aren’t usually known for their careers but their connections. And Jules Stewart has the ultimate connection to the A-lister set: She’s Kristen Stewart’s mother. Being the “Twilight” star’s mom means that she’s also fair game for the tabloids. TMZ, among others, recently reported Jules Stewart’s conflict with a neighbor over whether Stewart owns “wolves” as pets. A connection to “Twilight,” perhaps? Stewart says they are wolf-hybrids and recently got a restraining order against the upset neighbor. Perhaps that dispute led Stewart to buy a new home for herself and her pack. 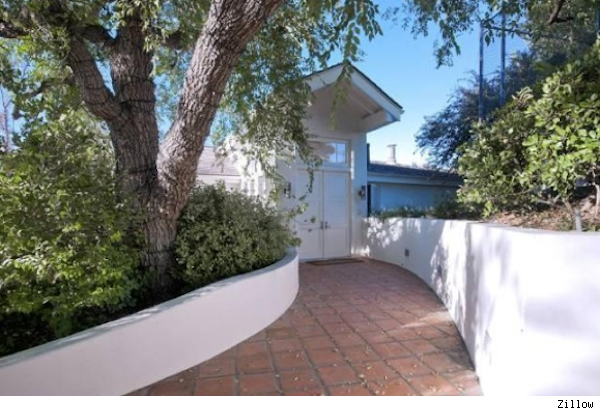 According to property records, she paid $990,000 at the end of April to buy an “East Coast traditional” off Valley Vista Boulevard in the Sherman Oaks district of Los Angeles. Described as the “ultimate in casual living,” the 2,308-square-foot home has the standard must-haves for a celeb home: pool, spa, a generous-size master suite and updated kitchen. The home won’t need any updates, as the property includes recent upgrades to the roof, water heater, and exterior and interior paint. Stewart, who made her directorial debut on the B-movie “K-11,” also owns a home in Malibu, which she purchased for $4.8 million in 2011, and an apartment in Pasadena. 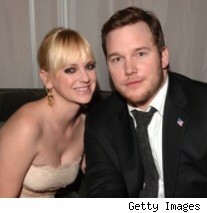 It was just a few weeks ago that comedian couple Anna Faris and Chris Pratt bought a new retreat in Hollywood Hills. 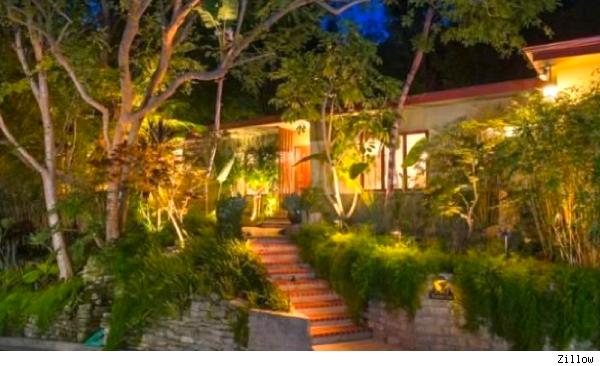 Now they’re selling their former home in, where else, but the Hollywood Hills. Apparently the two like the neighborhood. The house, located at 2617 Harlesden Court, Los Angeles, CA 90046, is offered at $2.295 million. 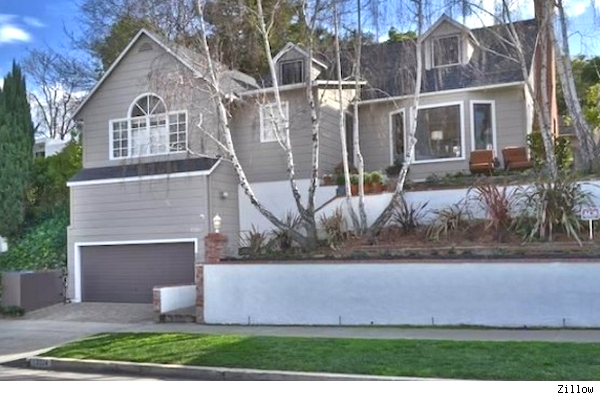 Faris actually bought the home back in 2005 for $1.995 million with her first husband, actor Ben Indra. According to a report by the Real Estalker blog, this isn’t the first time Faris has tried to sell the home. She listed it at $1.995 million in 2007; property records don’t reflect the home’s short stint on the market. 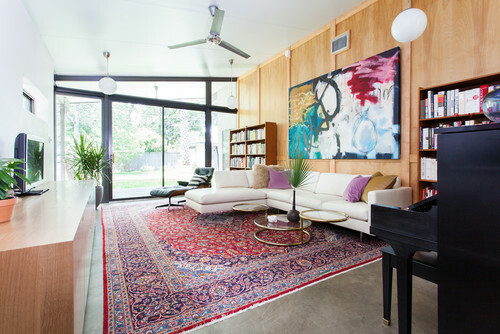 The home is a midcentury modern style, with floor-to-ceiling windows and glass doors that open out to several patios, including off the master and a guest bedroom. The kitchen has been updated with granite counters, high-end appliances and views of the lush landscaping. Outside, the nearly 1-acre property holds a pool and Bocce ball court — both framed with greenery and boasting canyon views. The listing is held by Mimi Starrett of the John Aaroe Group. 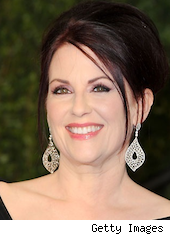 Megan Mullally, most famous for her portrayal of the nasal-voiced, sharp-tongued spitfire Karen Walker on the smash sitcom “Will & Grace,” has just sold the stunning trophy property in the “Bird Streets” of the Hollywood Hills that she shared with her husband, “Parks and Recreation” actor Nick Offerman. Originally listed for $12.65 million, Mullally and Offerman accepted an offer to sell the three-bedroom, 3.5-bathroom estate at 1435 Tanager Way for $9,970,000. According to public records, the duo paid $3.95 million for the estate on March 13, 2003. The estate has amazing city and ocean views and the listing said that it was “must buy.” Clearly someone agreed and came knocking with nearly $10 million. Mullally and Offerman may now be without this home, but they aren’t homeless by any means. They are resting comfortably at the other Los Angeles home they own, which was purchased by the duo on Dec. 28, 2011 for $4,150,000. Specs: five bedrooms, four bathrooms plus a two-bedroom poolhouse. Address: 13741 Mulholland Drive, Beverly Hills, Calif.
Specs: one bedroom, one bath plus a soccer field. Address: 13737 Mulholland Drive, Beverly Hills, Calif. 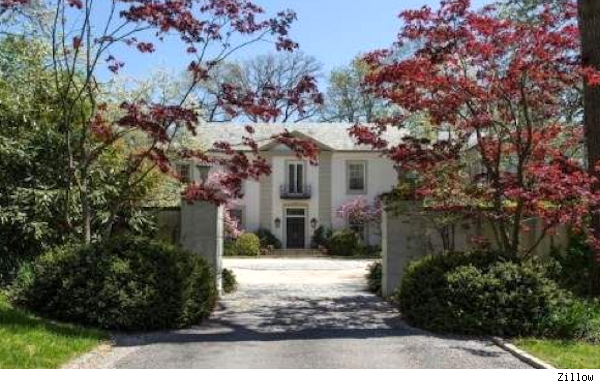 The Take That singer and solo artist bought the compound in February 2005 for $3.7 million. He sold at a loss of $500,000, but perhaps the biggest loss was the regulation-size soccer or, as Williams would say, football field and decked-out media room for watching the World Cup. The 4,659-square-foot main house was built in 1947 and has since been remodeled, maintaining its original hardwood floors, high ceilings and spacious living and dining rooms. In the backyard, a garden path leads to a secluded swimming pool next to a two-bedroom house with a separate entrance — though this isn’t technically the guesthouse. A one-bedroom, one-bath home was built on the adjoining lot in 1951, offering visitors 1,134 square feet of private living space and a four-car garage — not to mention a prime view of soccer games outside their front door. Although listed separately, both properties were sold together. The sale was handled by The Agency. Meanwhile, the U.K. Music Hall of Famer isn’t moving far. 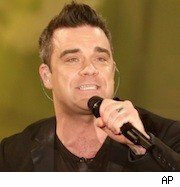 He also owns a six-bedroom, eight-bath Beverly Hills home, which he bought in July 2002 from country singer Clint Black. He may be serving 10 years behind bars for his involvement in the largest Ponzi scheme in U.S. history, but by the looks of Peter Madoff’s Long Island home you’d never know. The brother and co-conspirator of disgraced investment adviser Bernie Madoff owned an elegant English manor in Old Westbury, N.Y., for more than 20 years, according to The New York Times. Now the U.S. Marshals Service is asking $4.495 million for the 4-acre property. This is not the first Madoff property to go. After pleading guilty last year to falsifying documents and lying to regulators, Peter was ordered to forfeit his family’s assets. His primary Manhattan residence sold for $4.6 million right before his prison sentence began earlier this year, and the sale of his Palm Beach property closed the year before. The Long Island estate was first listed in 2011 for $6.495 million in an attempt to pay back Madoff investors. Now with a $2 million price cut and 33 days on the market, the Marshals Service is eager to close to deal. But will the 5-bedroom, 7-bath home find a buyer? An in-ground swimming pool, tennis court, elevator and guest cottage — not to mention several historic details and antique furnishings — are worthy of a million-dollar price tag. Even with the price cut, however, the Marshal Service is asking nearly double the Old Westbury median list price of $2.399 million. And with the Madoff name etched in property records, there will always be a reminder of a fraudulent past. “Everything in this home was obtained on the backs of other people,” Deputy U.S. Marshal Kevin Kamrowski said in an e-mail to The New York Times.